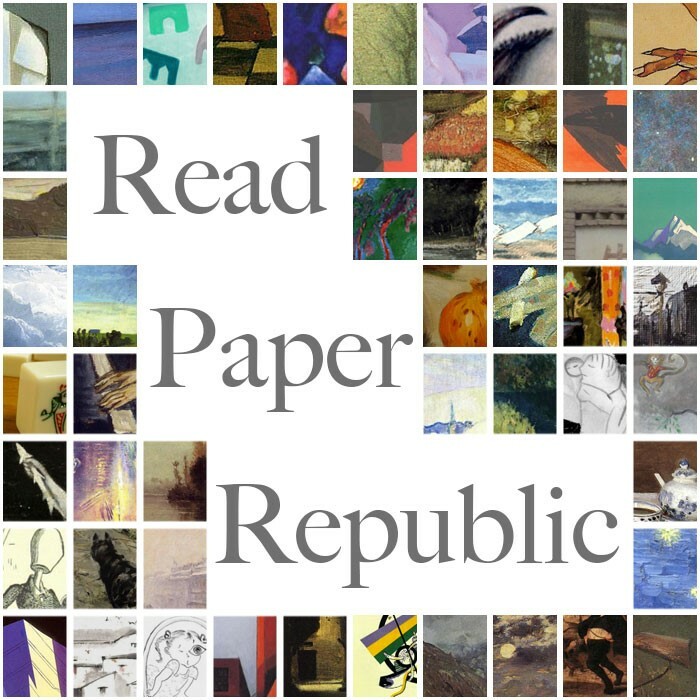 From June 2015 to June 2016, the Read Paper Republic team published a short story(or essay or poem) translated from Chinese, one a week for a year. For last year’s #WITmonth we published four pieces written by women and translated by women (nos 7-10). The rest of the time, we didn’t pay too much attention to the gender of the writer. So it’s cheering to see that over the entire year, of the 53 pieces we published, 22 were written by women. They are all available online – free to view here: https://paper-republic.org/pubs/read/. We’d like to thank all our authors and translators, and hope that you, the readers, enjoy the stories. Also, in May 2016, we drew up a list for The Literary Hub, of 10 CHINESE WOMEN WHOSE WRITING SHOULD BE TRANSLATED: WRITING FROM MAINLAND CHINA, HONG KONG, AND TAIWAN. Read it here: http://lithub.com/10-chinese-women-whose-writing-should-be-translated/.